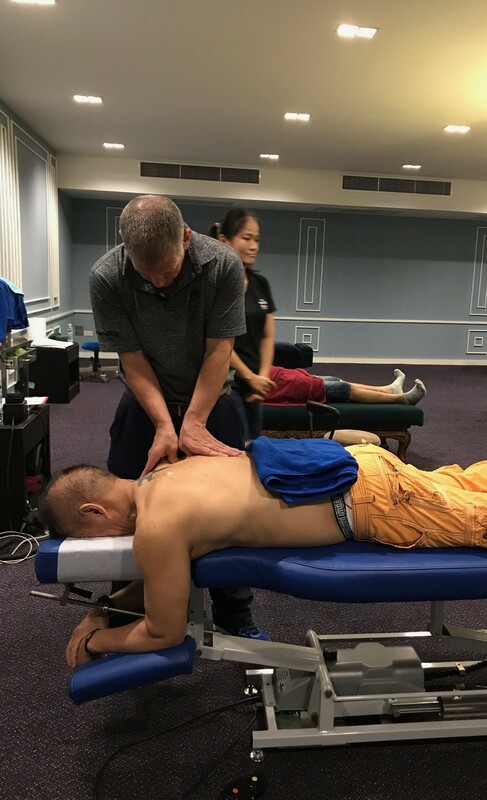 Care for Sports Injuries - Holistic Health Systems Ltd.
Chiropractic is used by elite athletes around the world and Thailand is no exception. Athletes use chiropractic for a variety of reasons ranging from the treatment of injuries to optimizing athletic performance. Our unique set of skills in the management of joint and muscle dysfunction give us a different perspective from traditional medicine in the conservative management of sports injuries. Some athletes seek Chiropractic care first for their sporting injuries, while others use our services when other methods have failed. Our approach is frequently just what is needed when an injury has improved with standard medical care but has not fully healed. Many athletes hit this plateau in their recovery and turn to Chiropractic to get them over the hump to full recovery. 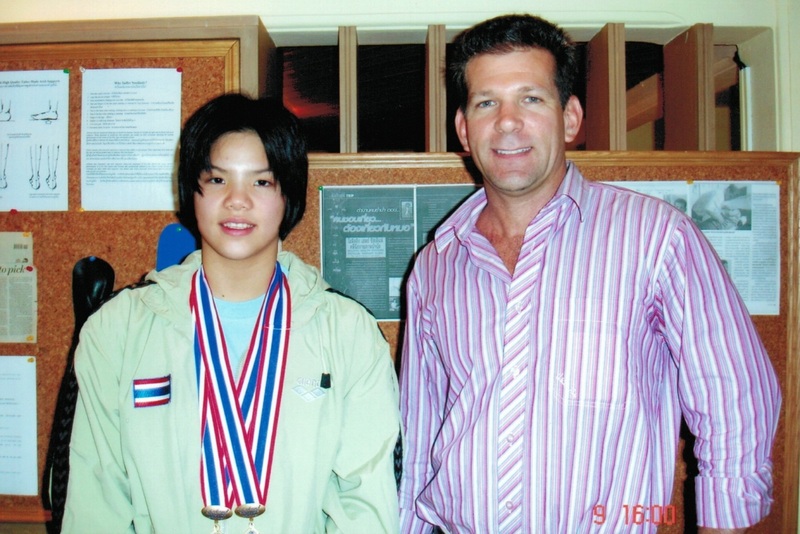 Many athletes also use Chiropractic as a tool to prevent future injuries. Chiropractors have the ability to detect and fix biomechanical faults in the skeleton and muscular system before they cause a problem. In addition to aiding in the prevention of injury, maintaining ideal alignment and flexibility of the skeleton and muscles with chiropractic care allows for peak athletic performance. Here is a small sampling of the many athletes that use Chiropractic care. Dr. Mark worked the 2017 IMFA Youth World Muay Thai Championships. 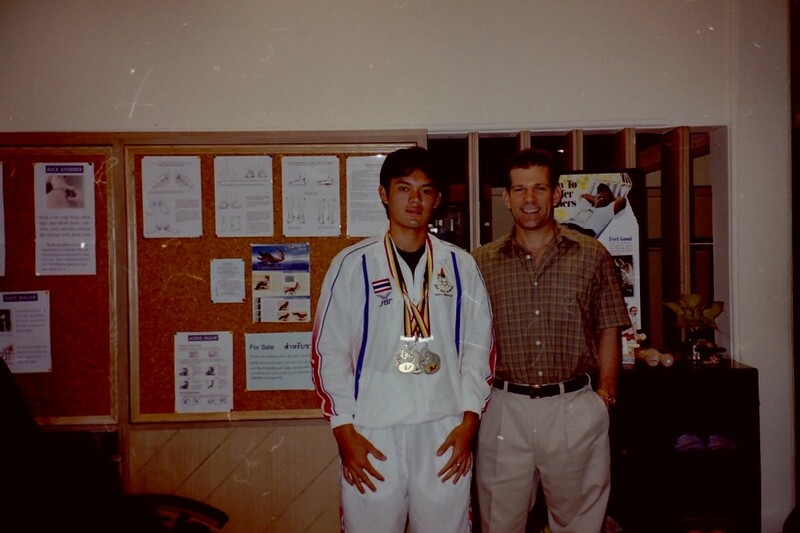 Dr. Mark was chosen to be the lead Chiropractor to work the IFMA 2017 Youth World Championships for Muaythai in Bangkok, Thailand in August, 2017. 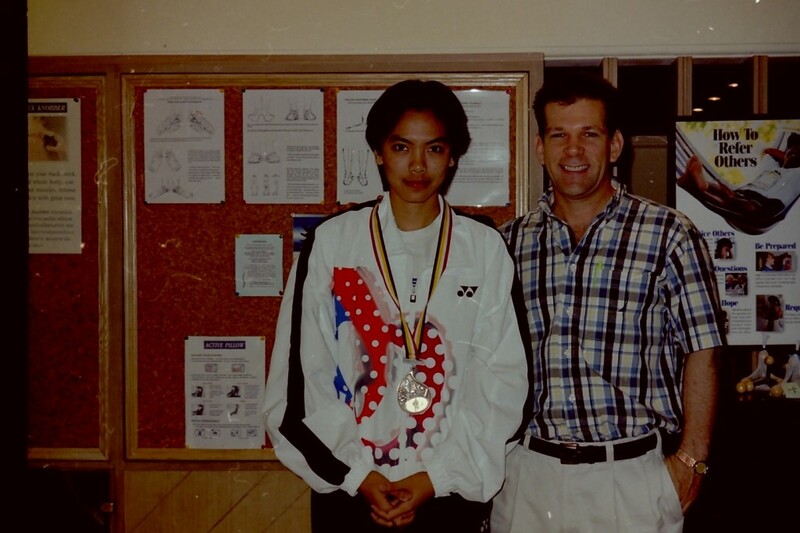 Dr. Mark worked with athletes, coaches and support staff on a range of problems including lower back pain, sciatica, neck pain, tension headaches and shoulder pain complaints. 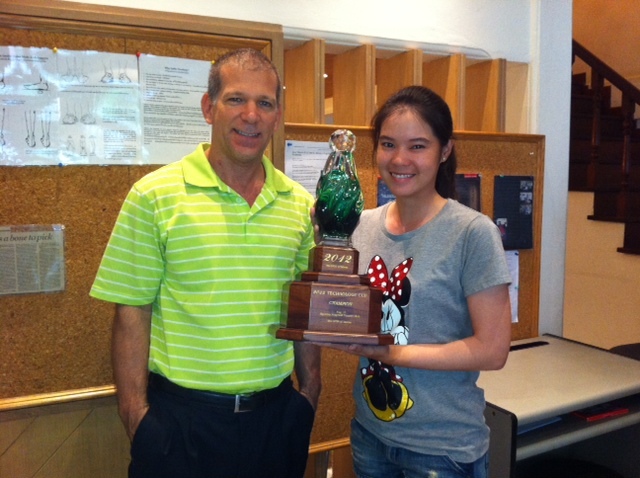 Prayad Marksaeng, Thai Professional Golfer. 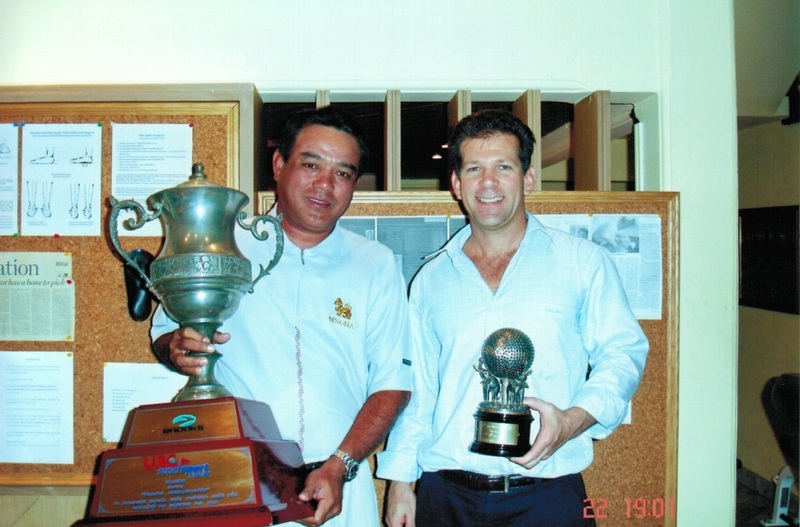 3 time winner of the Thailand Open Golf Tounament and First Thai Golfer to compete in the British Open.